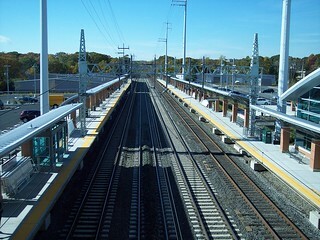 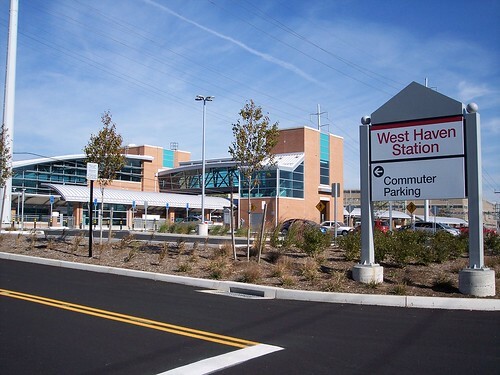 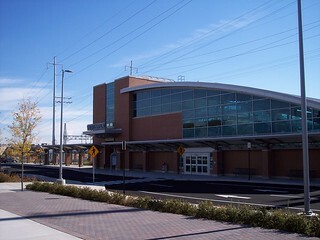 The new station at West Haven. 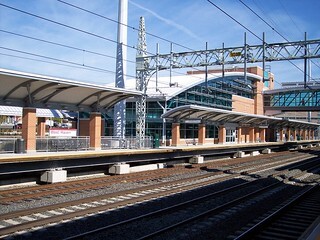 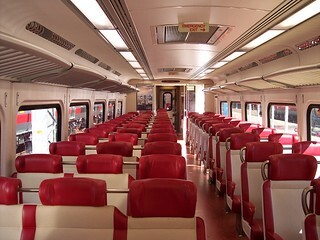 We took a short trip from here to New Haven shortly after the station opened. 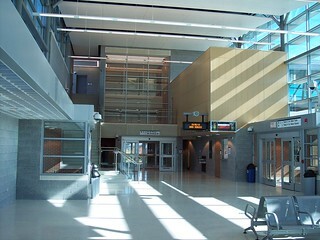 The station has a large waiting room, even with a ticket window, though of course it was not staffed when we were there. 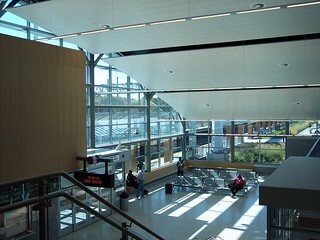 The inside of a shiny new M8 at the shiny new station. 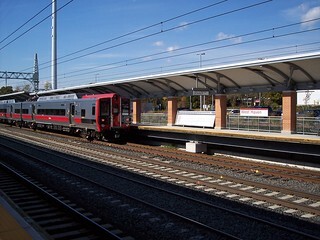 The Shore Line East timetable highlights the new station opening.